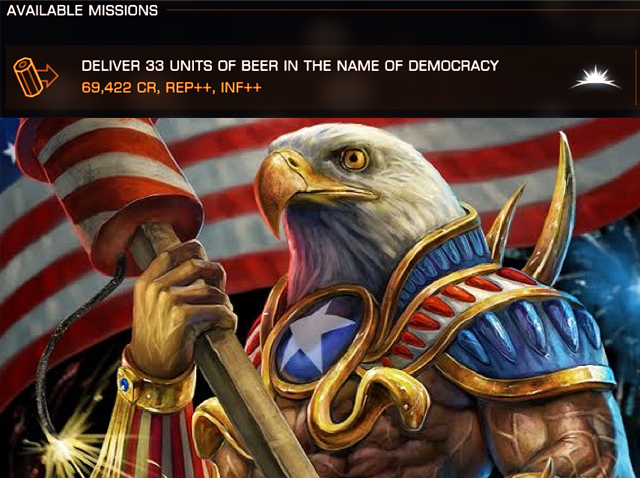 Greetings Commanders. 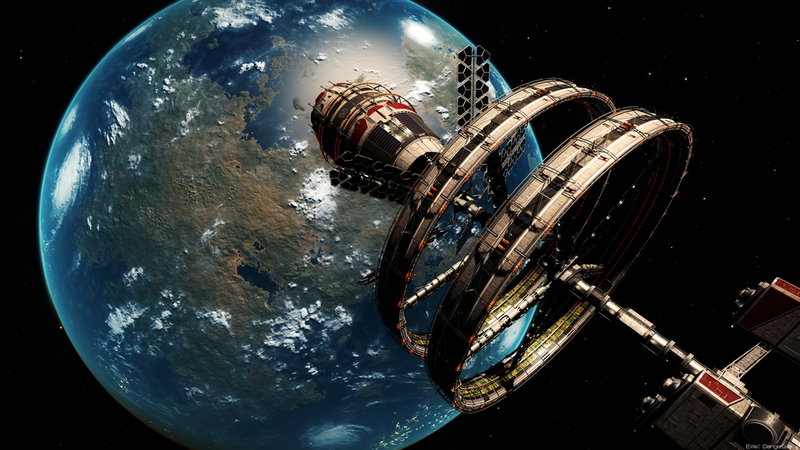 Here’s this week’s Comms Chatter! CMDR Olivka made this video about the Beluga and its maneuverability. 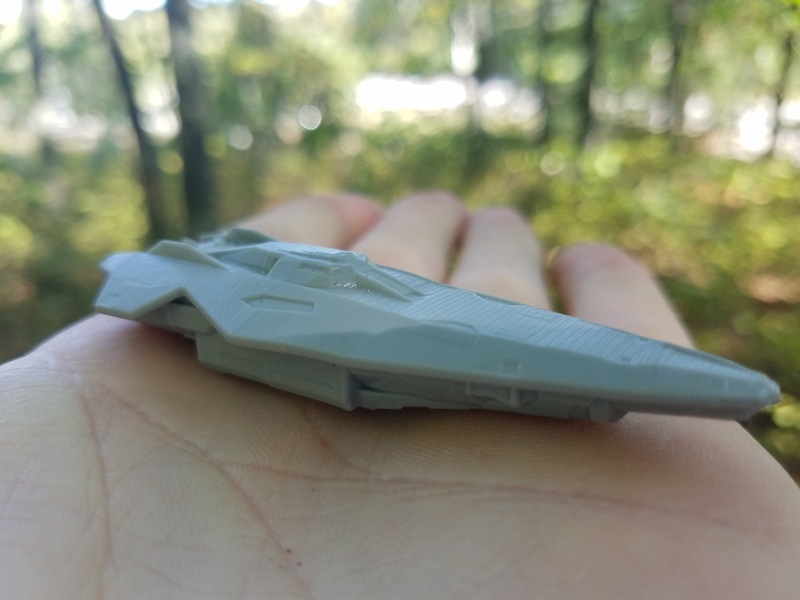 CMDR VinnyTheKnight made a keychain anaconda the other day. Impressive for its size! 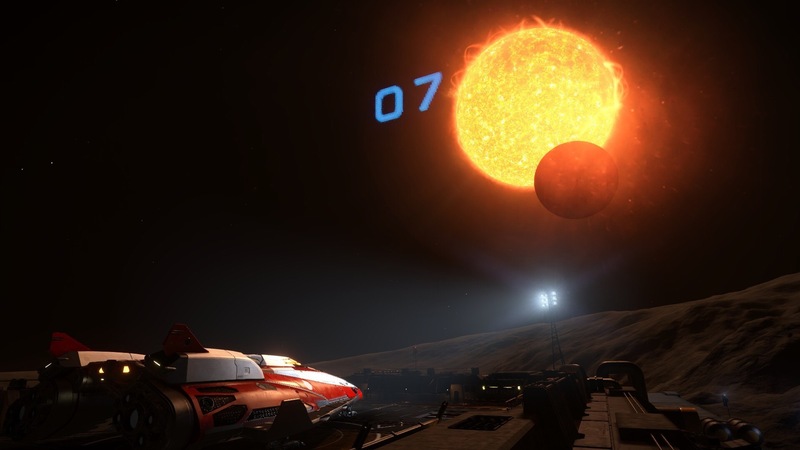 Recently, our commanders who love to explore were looking for a discussion thread to share their awesome findings. Look no further, we’ve got you covered on our boards! 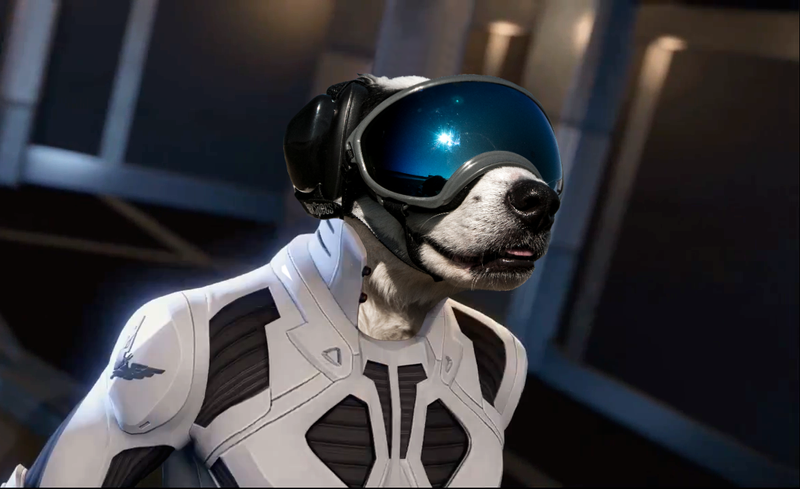 From CMDR X-77B, CMDR Doggo is in the house, ready for action!